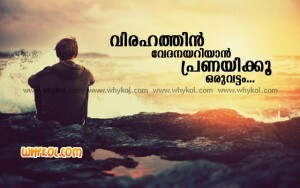 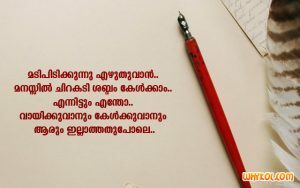 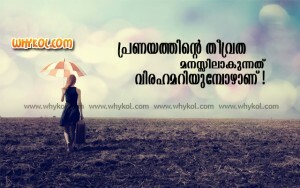 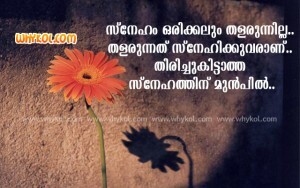 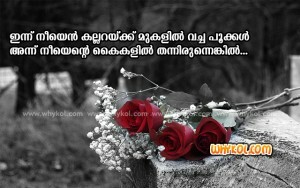 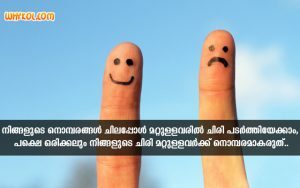 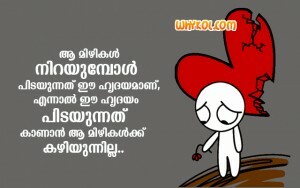 Collection of malayalam sad quotes. 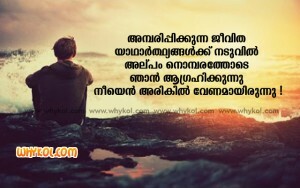 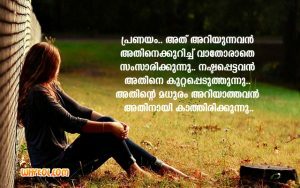 Mix of malayalam sad love quotes, sad friendship quotes and sad life quotes. 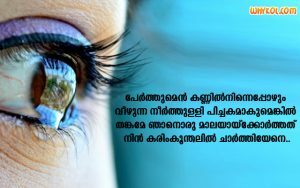 List is created from various movies, books and poems.